Business growth is dependent on a well-oiled, solidly built, and organized workforce. We are a USA-based company headquartered in Arizona. Our team is not scattered across the world. We are dedicated and work together to provide our clients with the best results possible. We work tirelessly to make our clients happy. It is what drives our team to work hard. We love seeing positive results as much as you do. We are also your local Google Apps for Work experts. By going through our company, you save money while having access to our support and expertise. We will set everything up for you in less than 24 hours. We at Internet Marketing Team will act as a new employee that you do not have to hire or be accountable for. Plus, we work without contracts. No commitment or hassle of training an employee to do the same work. How much easier could this choice be? Want to know more about Google Apps for Work? Confused about how Google’s programs will increase work productivity? Look no further. We at Internet Marketing Team are here to answer all your questions. We will walk you through each step until you understand everything completely. We offer training and continual phone support to meet all your business needs. Our Internet Marketing Team experts are available over the phone or through the convenient chat function on our website. When you buy your Google Apps for Business licenses from ManagedAdmin.com you get all the benefits of Going Google plus MUCH MORE for the same price. Stop worrying about your business IT management and have Internet Marketing Team handle everything for you! 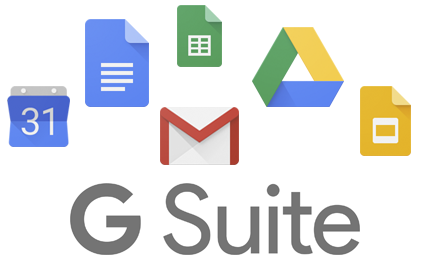 If you work with us, we will transfer all your information, set-up up your new enterprise e-mails, and organize your new Google Apps for Work. You do not have to take time out of your busy day to make the changeover or to train someone to do it. We will do everything for you. Meanwhile you can continue to grow your business without further stress. You never have to sacrifice productivity to make the change over to Google Apps for Work. Check out these unbeatable prices! Google Vault adds the ability to archive, search and create retention policies. Add Google Vault to any of our plans for $5 more, giving you more control over your business. Information Governance: Google Vault reduces the cost and the risk related with litigation and audits. Internet Marketing Team helps you implement the Google for Business Vault application for only an addition $5 per user per month. With these added capabilities, your business will be better prepared for the future. Retain business documents: Email and chat retention policies allow businesses to define retention policies across your domain for both Gmail and chat messages. Once data reaches the end of the retention period that you set, data removal is automatic and ensures compliance with your retention policies. 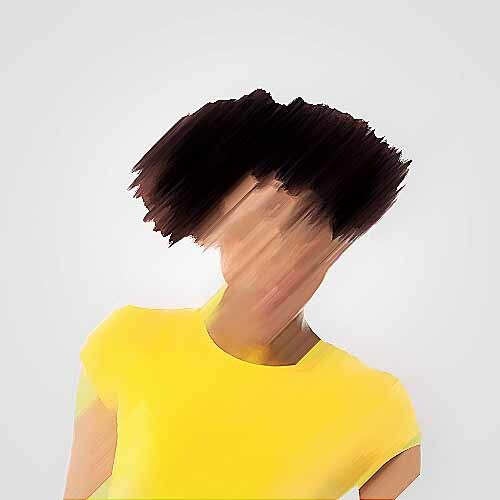 The automated advanced data removal process ensures that no data subject to a legal hold is accidentally deleted and reduces the risks of noncompliance. With Message holds you can help ensure chat messages and email messages will be preserved beyond their standard retention period for any given legal matter. Designed for Security: Google Apps for Business Vault is designed and updated for security with features like encrypted SSL connections to Google’s cloud servers, simultaneous replicated cloud storage for your messages and chats, built-in disaster recovery systems and backend sharing controls that let your employees collaborate securely. Archive and manage: Vault allows for a single archive for both email and chat messages where the data is managed. The Governance policies your company and Internet Marketing Team set are applied directly to the data store, eliminating the need to duplicate data in a separate archive which helps minimize the risks associated with spoliation. This gives your company a powerful audit trail that will provide complete access across the archive. Find relevant documents: Vaults eDiscovery tools allow any authorized user to search through the archive for information that may be relevant to a specific investigation. Google famous search algorithms can filter and search domain wide, across large amounts of data in the archive and return results fast. From those search results, these employees can define and manage collections of email results. In addition, this email data can be exported from the archive for further review. 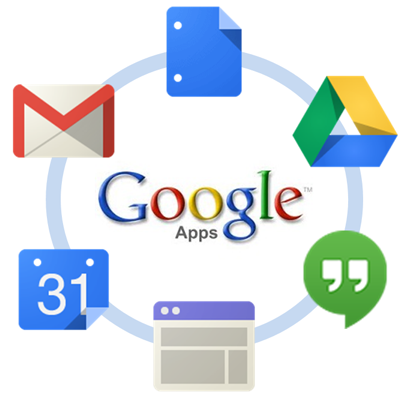 Google Apps for Work (formerly Google Apps for Business) is a multi-tool business organization suite. There is no limit to the benefits of using Google Apps for Work. Businesses around the world have adapted the functions to best suit their business needs. How can Internet Marketing Team and Google Apps for Work benefit your business? In short, the possibilities are endless. Check out some of the highlighted features of the program including how Internet Marketing Team can assist you with it all. The features you love about the free version of G-mail have been optimized for your business needs. You can have your own enterprise e-mail address while maintaining the accounts of your employees. Your business e-mail will have access to spam filters, e-mail folder organization, and 25MB of storage per individual e-mail address. Run a small business from home that you want to get off the ground? Your own enterprise e-mail with your businesses’ name in the address will legitimize your endeavor. You have the option to use the handy Google Apps Admin App. Even if you’re out of the office, you can keep track of your employees. If they find themselves with administrative issues, you can fix it easily on the go, no matter where you are in the world.If you use Internet Marketing Team’s services, we will designate one of our staff to be your personal account manager. If ever you should run into an administrative problem that you cannot solve, we are here for to support you 100%. The best feature of Google Apps for Work is the Calendar function. Is your business suddenly taking off? Are you struggling to keep with all your new clients while managing your employees? The calendar function is your answer. Schedule meetings through an interactive calendar that is shared amongst the office. Say goodbye to scheduling conflicts and a chaotic workflow! An employee going on vacation? Or working out of the office? You can share calendars between co-workers and clients. Scheduling an event is easy, and you can even send out reminders. No more excuses about forgetting about a meeting or work event. Your employees can also keep track of their own work through their own personal calendar. An organized employee leads to better productivity. You can store all your documents in one convenient place – worry free. It’s just like the free version of Google Sheets and Docs, but better. With Google Apps for Work, you can easily share and edit documents amongst employees for quick and efficient communication. You can keep track of hours or projects completed through Google Sheets. Your employees can communicate with each other and complete tasks no matter where they are in the world. Even without Internet access, your employees can work and access their information anywhere in the world. After Internet access becomes available, all of their hard work will be updated without delay. Your business will never suffer in productivity if the Internet goes down. Google Apps Vault can be added on for a small price of $5. For the low add-on price, you get access to one convenient program where you can store your company’s e-mail. Google Vault will free up your company’s e-mail while preserving your archived messages for quick access. Never fear about losing documents. If you need to find something from the past, you have it without clogging up storage space. Unlike other e-mail systems, Google promises to keep your privacy concerns a number one priority. A promise that they deliver on. They will never go through your documents, e-mails, or calendars to look for anything. "We thought we would need to hire another full time employee to help with the deployment and on-going support of Google Apps for our real estate agency. One call to Internet Marketing Team and they took care of everything. We love our new email, we love the support, and we love the money we've saved."